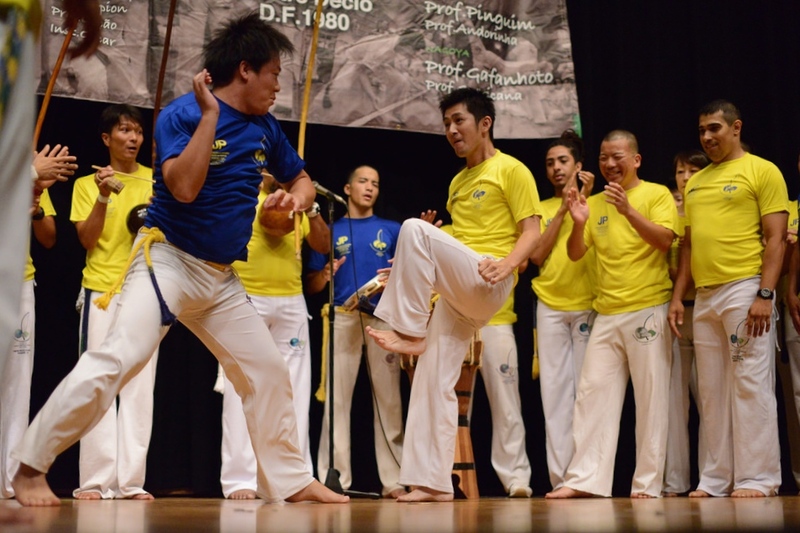 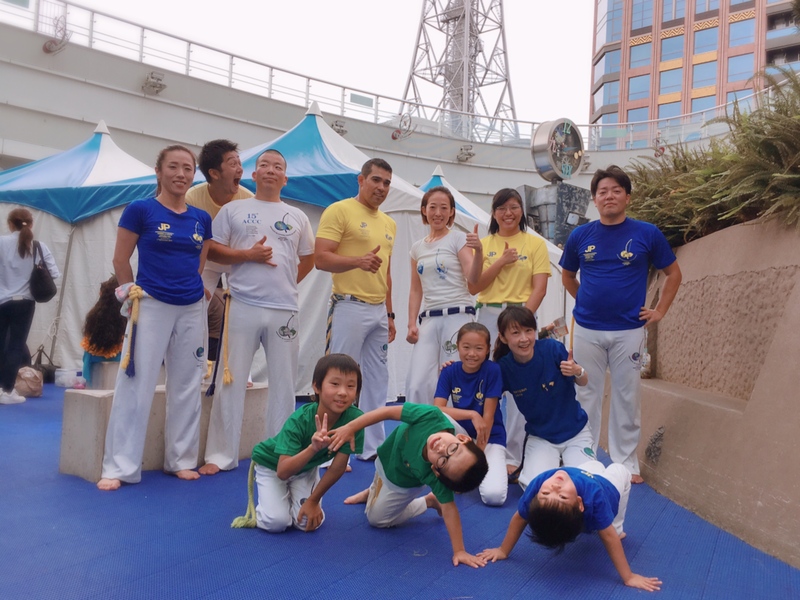 Welcome to Associação de Capoeira Cordão de Contas Nagoya. 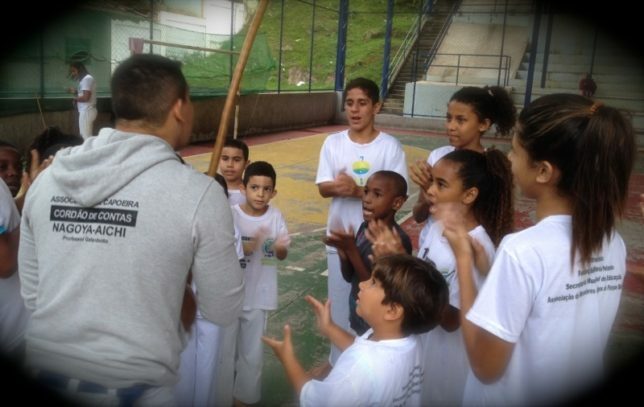 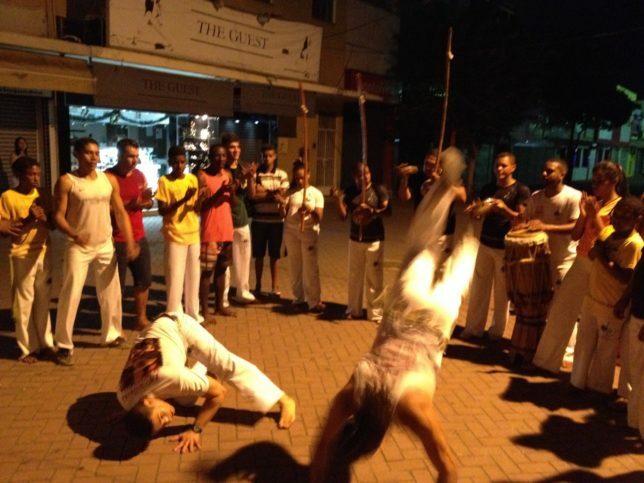 We are the association of “Capoeira” which is the martial arts and the national sport of Brazil. 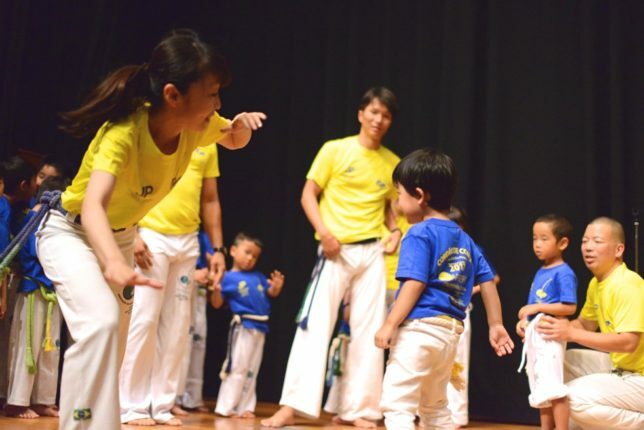 Under the supervision of Mestre Décio, who is the supreme master of our group in Rio de Janeiro, Brazil, we have the Capoeira class for adults and children broadly in Nagoya.